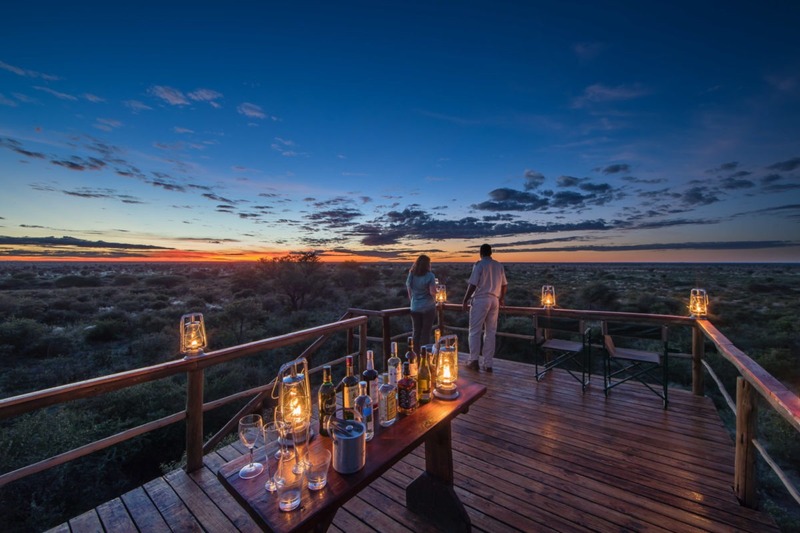 "An authentic and private Kalahari experience"
Dinaka meaning “horns” is at the top of our list when visiting the Central Kalahari Game Reserve. 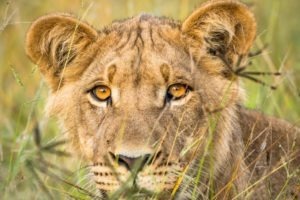 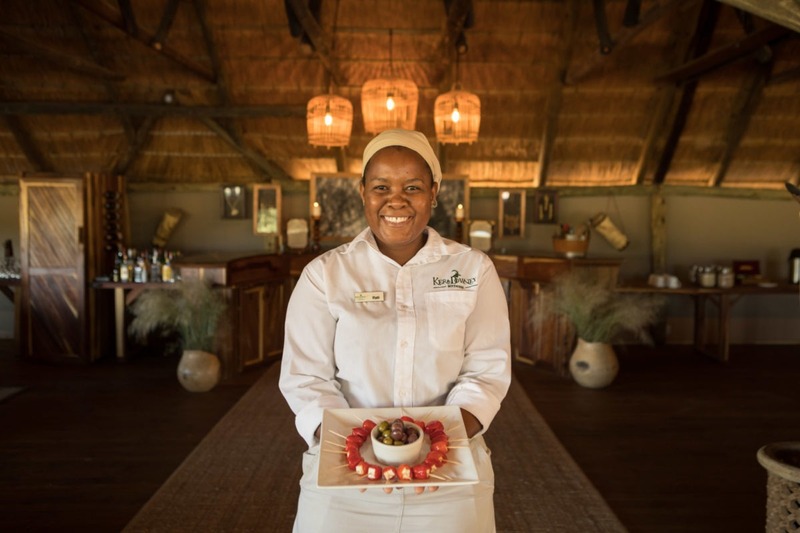 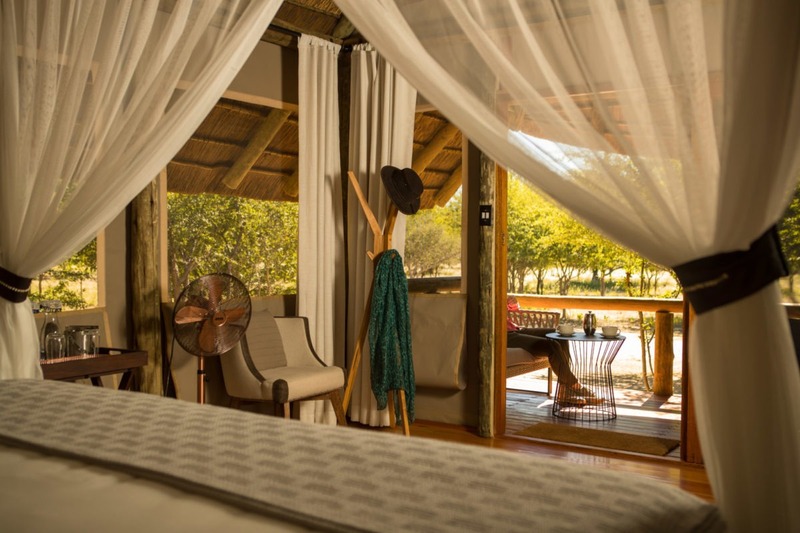 This authentic safari lodge is situated on private land bordering the Reserve and hosts one of the most unique bio-diversities in Southern Africa, with its ever-changing landscapes, varied wildlife and spectacular birdlife (over 200 species). 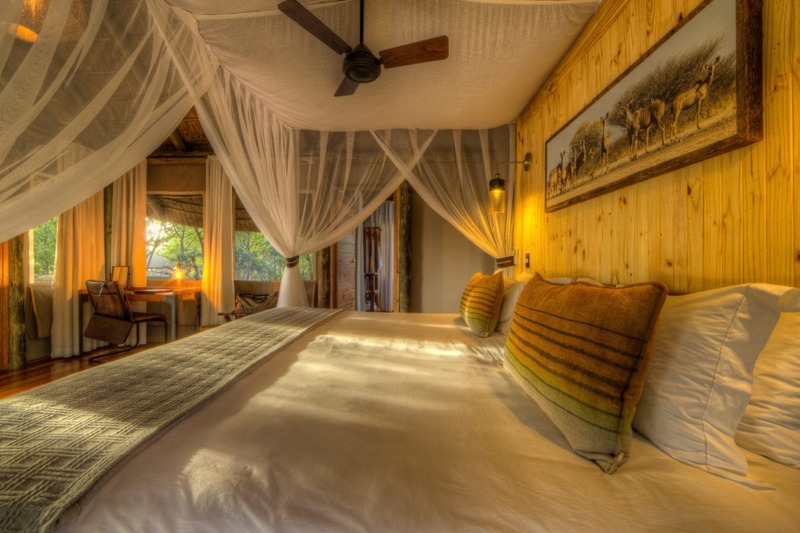 Guests are accommodated in seven spacious twin and double-bedded safari tents each with an en-suite that has an indoor and outdoor shower. 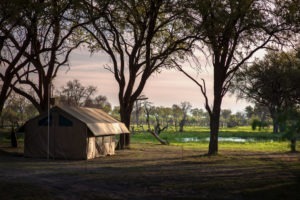 Families are accommodated in a two-bedroom tent, sharing a spacious en-suite bathroom. 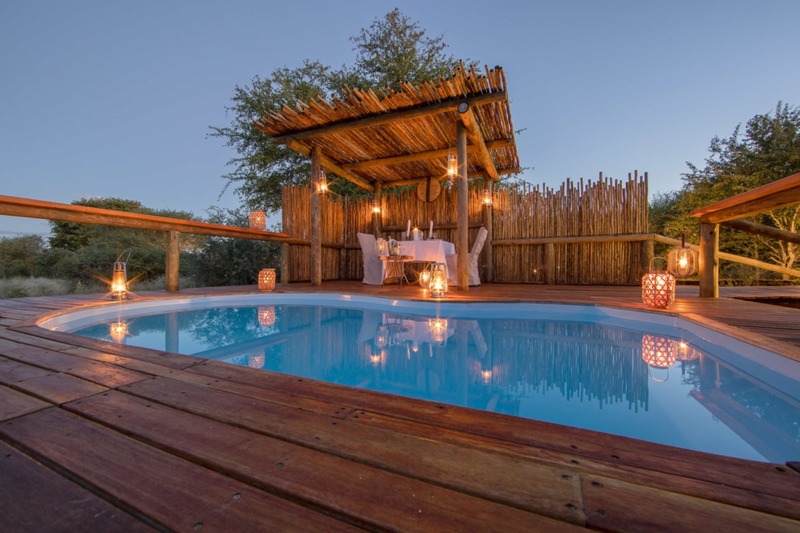 You may never want to leave your room as it overlooks a permanent waterhole which can be extremely busy, especially during winter. 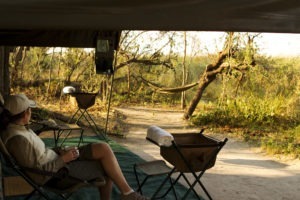 Guests are also able to book the Sleep Out Deck, sleeping under the African sky is even more amazing than it sounds. 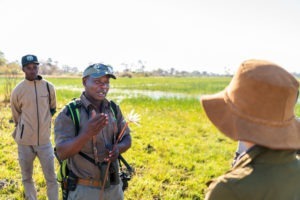 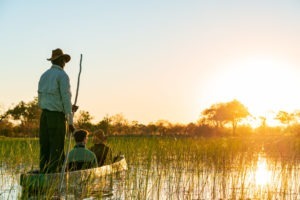 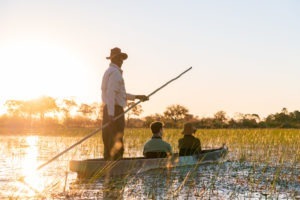 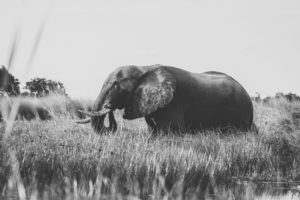 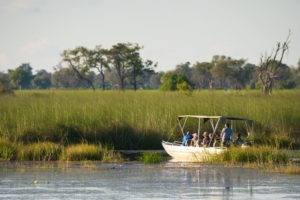 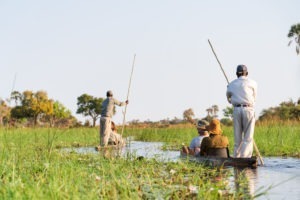 Activities include morning and afternoon game drives (window seats guaranteed) or bush walks for those wanting to get up close and personal with the wildlife. 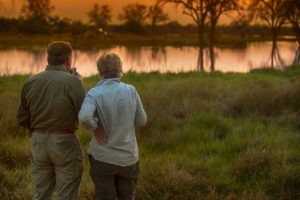 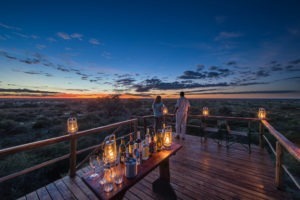 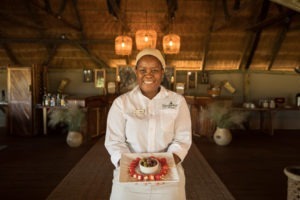 Remote location offering an authentic Kalahari experience. 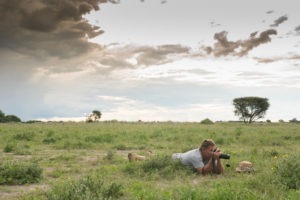 Several hides and bunkers to get closer to the wildlife in their natural habitat offering fantastic photographic opportunities. 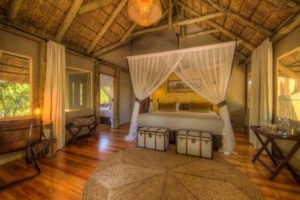 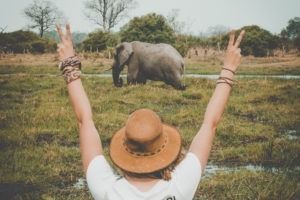 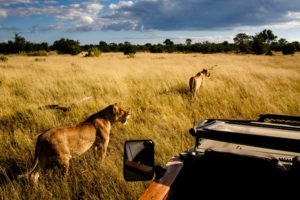 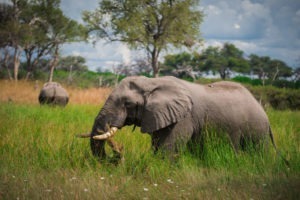 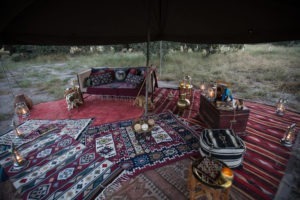 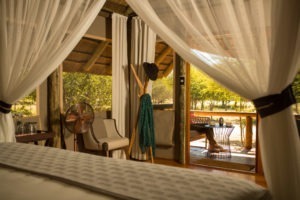 A boutique safari camp offering personalized service. 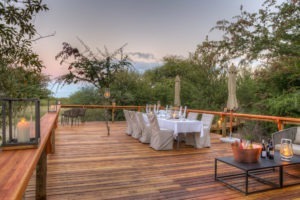 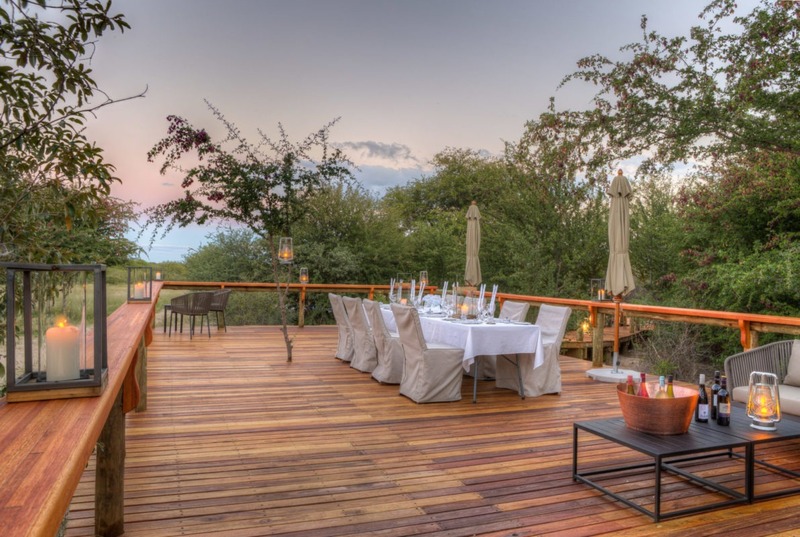 Sleep under the stars on a deck overlooking the African wilderness.